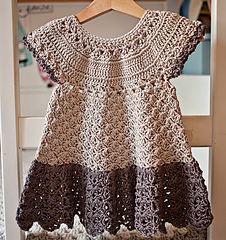 This is a PATTERN for crocheted Pima Cotton Dress! 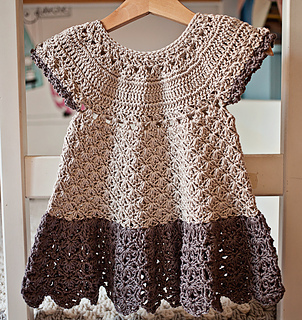 Price is for pattern only and not for finished item! Perfect sundress for sunny days! 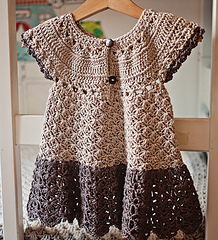 Your little one will look adorable in this easy to make sundress! 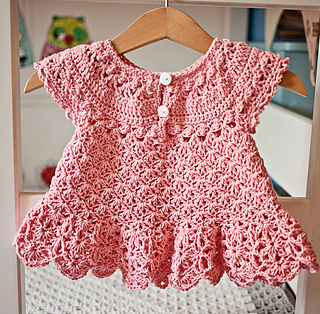 Design is so versatile that it will look and be comfortable for both - little ones and their older siblings. 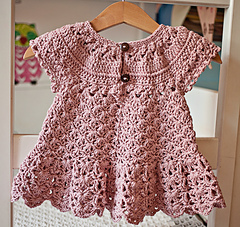 Pattern includes instructions from 0 months up to 6 years. 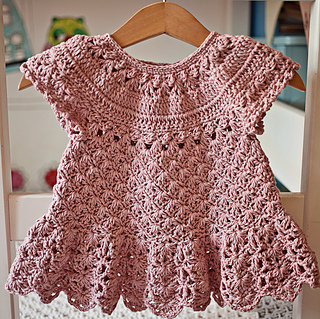 It can be made and worn as a top as well.